How does BibHub populate its race map? 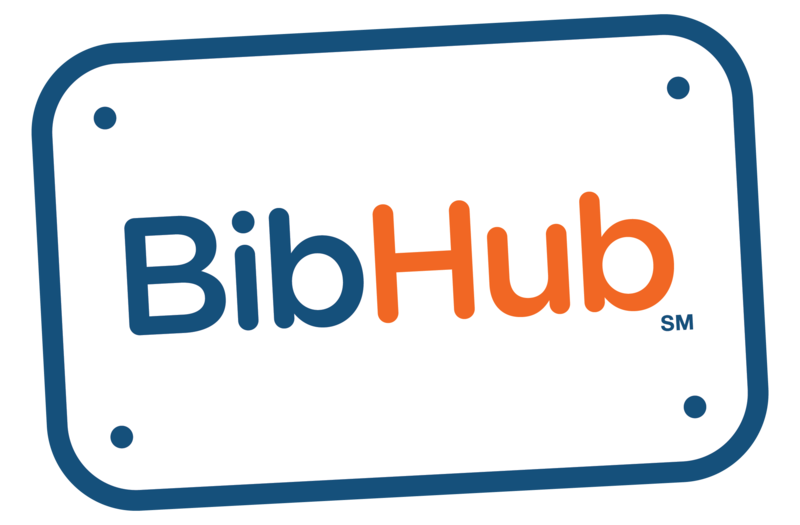 – BibHub, Inc.
What type of races and events do you support? How does BibHub populate its race map? How are liability waivers handled? I currently use a Waitlist. How would BibHub help? If I already offer transfers, why do I need BibHub? My Registration Provider isn't a BibHub partner yet. Can I still add my race to your calendar and Connect to BibHub? What does 'BibHub Closes' mean on the event and race detail pages? How do you ensure scalpers don’t take advantage of BibHub for sold-out races or by reselling closer to race day? BibHub works directly with Registration Providers to maintain up-to-date event and individual race details. We map their data into our BibHub categories and subcategories to make it easy for participants to find the events they are searching for.